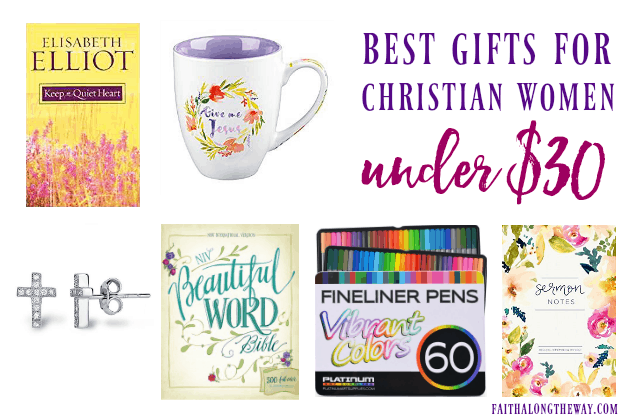 As a Christian woman, I am always on the hunt for wonderful faith-based gifts to give to my lovely friends and family. 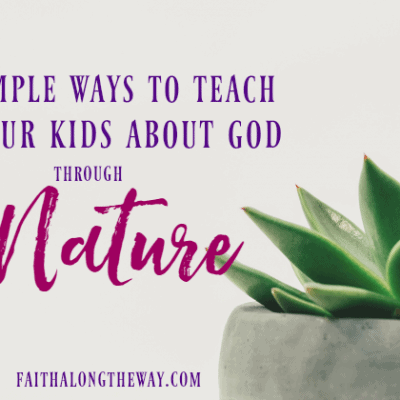 I look for gifts that can be uplifting and help them stay grounded in their faith. 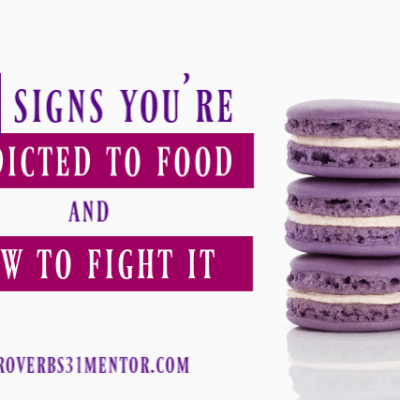 Personally, I love receiving faith-based gifts and I have a lot of friends who I know love them just as much as me. 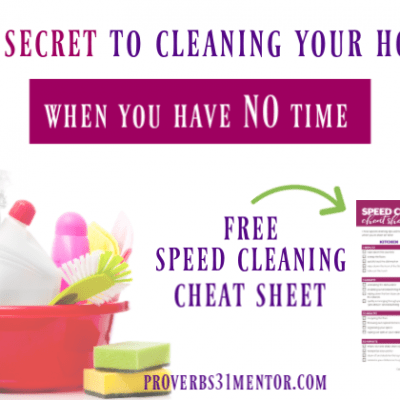 These gifts are great to give all year round, birthdays, anniversaries, holidays, just because, and more. 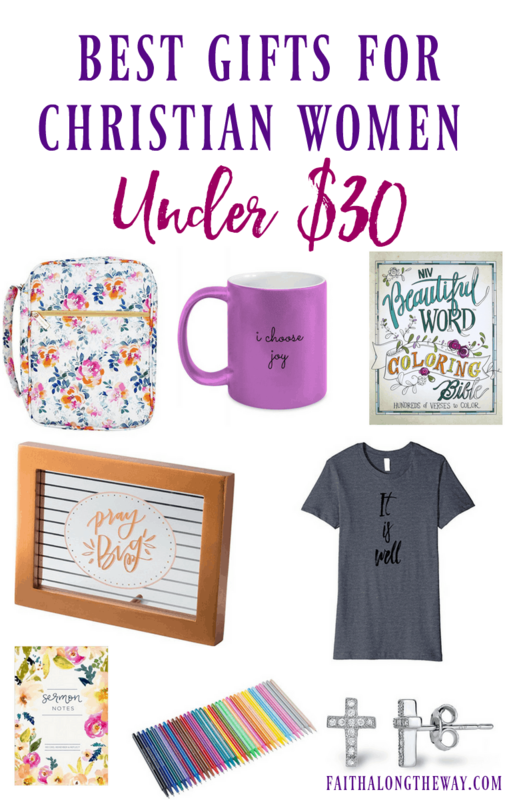 Below you will find the best gifts for Christian Women under $30! 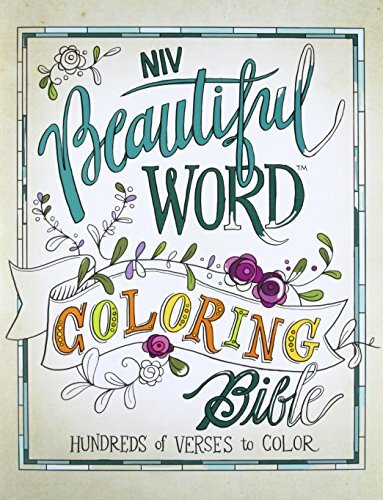 NIV Beautiful Word Coloring Bible| Find a variety of pages to color to help soothe and quiet your soul. Beautiful scriptures and more. Coloring has been proven to help reduce stress. 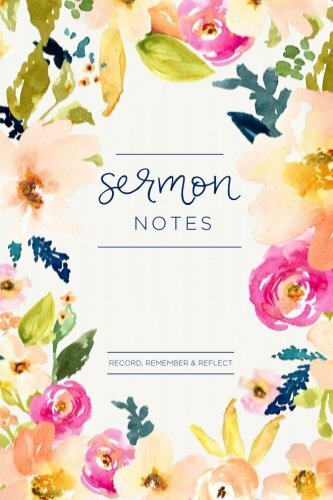 My Sermon Notes Journal| The perfect gift to give so they can write down their notes from the day’s sermons and reflect on it through the week. 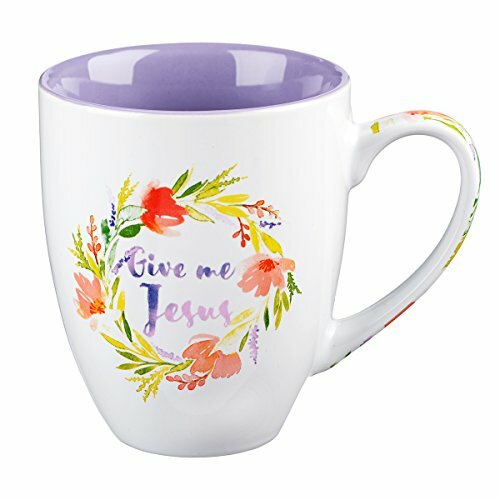 Give Me Jesus Mug| A beautiful watercolor floral print perfect for a morning cup of coffee or warm tea! This mug also is beautiful to display on the counter and give you that remind that Jesus is with you. 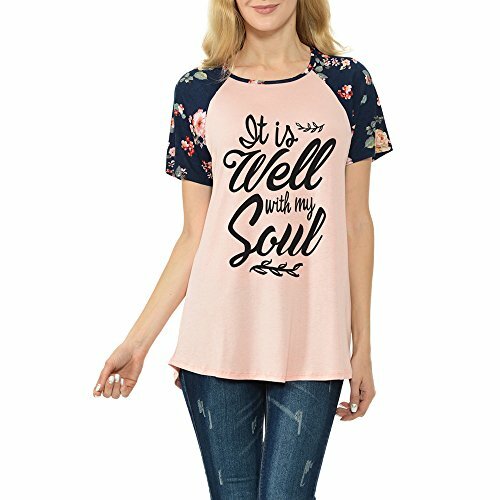 It Is Well With My Soul Tee| An encouraging shirt is a great gift as well. This It is well with my soul t-shirt is nice and soft and a great way to share their love for the Lord with the world. Cross Ring| If you have a friend who loves jewelry this is a stackable silver cross ring. It is simple and a perfect way to complete any outfit. 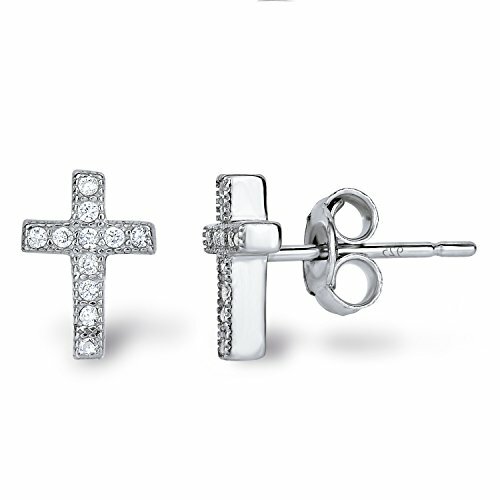 Cross Earrings| Diamond silver earrings are a beautiful gift. Pick of silver, yellow or rose gold on these stunning earrings. 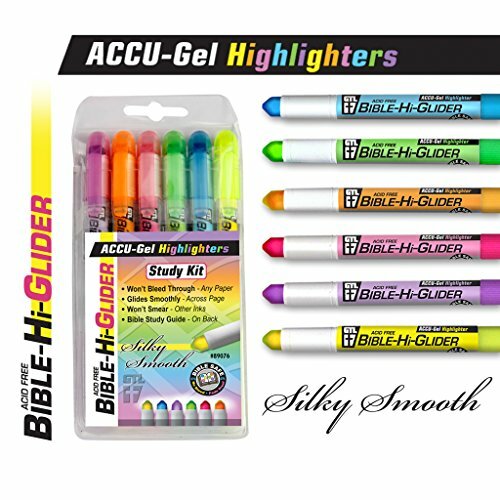 Accu-Gel Bible Highlighter Study Kit| These highlighters are great for working in your Bible. They won’t bleed through the pages and glide perfectly on the pages. 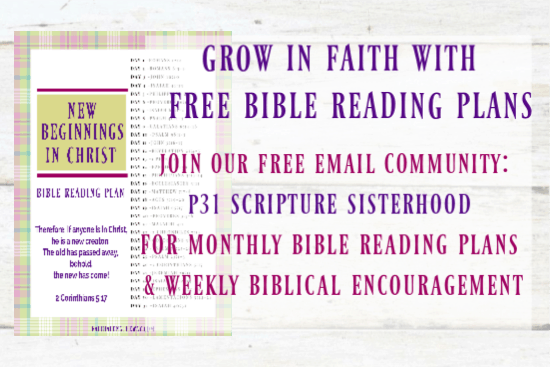 Love Faith Scraps Divider Tabs| Journaling is a wonderful way to go deeper in your walk with the Lord. 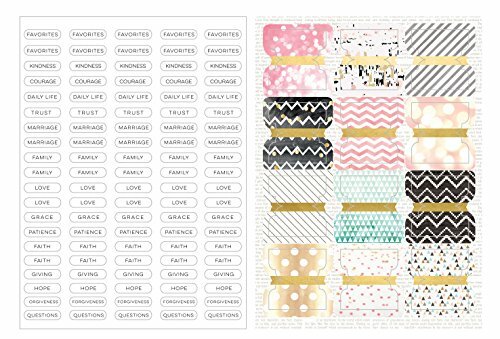 These divider tabs help keep your journaling organized and you can add so much personality to the pages. 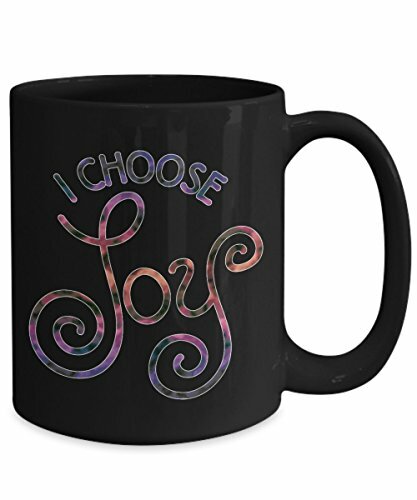 I Choose Joy Mug| In every instance, we have a choice to choose Joy, this mug is a wonderful reminder. Add some tea bags, a few hot cocoa mixes and you have a wonderful gift for a friend. 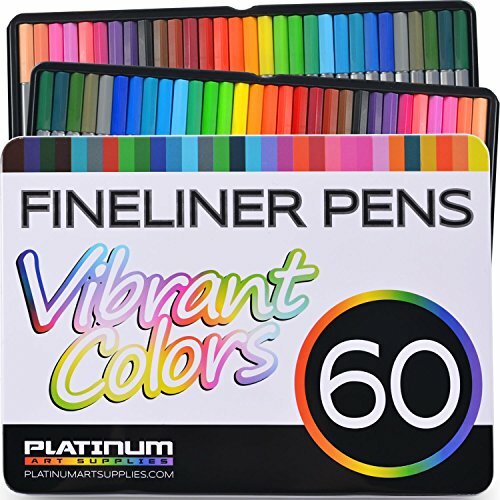 60 Fineliner Color Pen Set| Vibrant colors and they work perfectly for journaling! 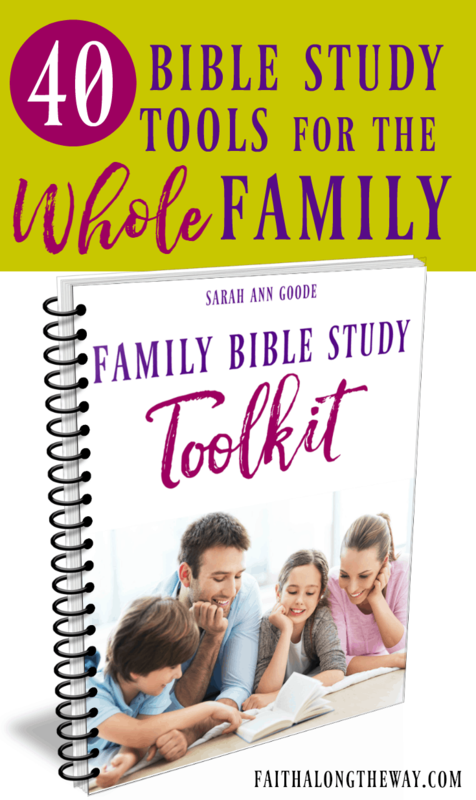 Add a personal touch to your Bible Journaling with the different bold colors in this set. 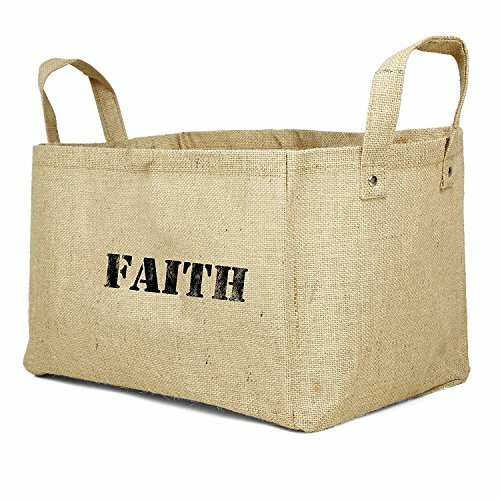 Faith Basket| This basket is great to put on display in the home. Add your favorite throw blanket, books your reading or anything else. This is a wonderful gift. 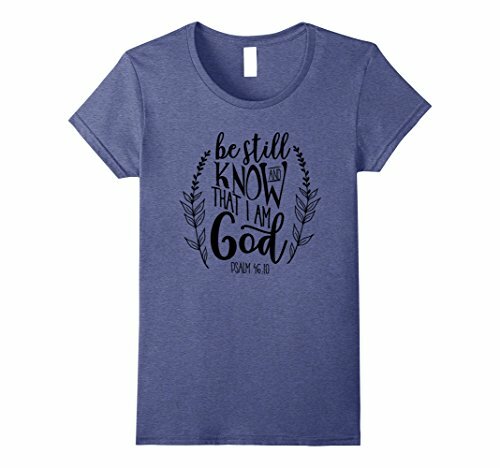 Be Still and Know T-Shirt| Another soft and cuddly shirt to give to a loved one. This shirt comes in a variety of colors. 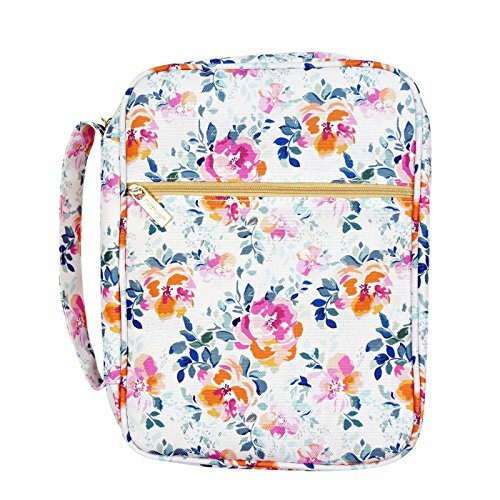 Picket Fence Bible Case| This floral print Bible case is gorgeous, a great way to carry your Bible, notebook and pen or pencil. 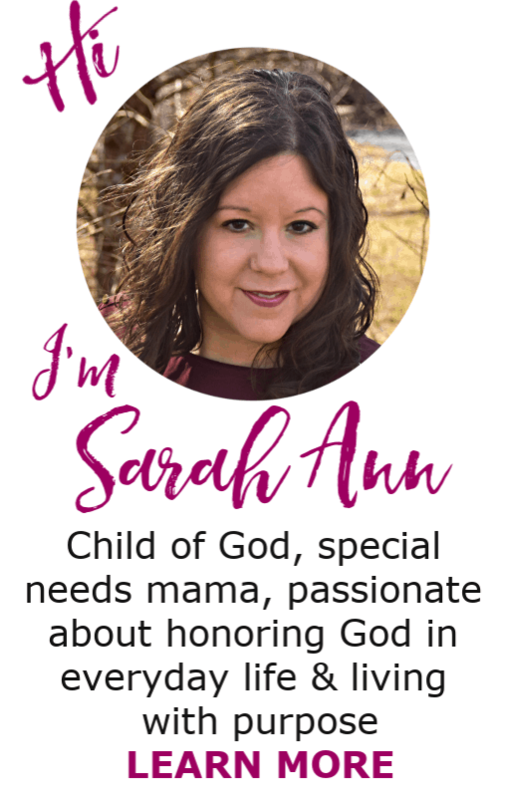 Keep a Quiet Heart Devotional| Having a devotional to help start your day off with a positive light is a wonderful gift. 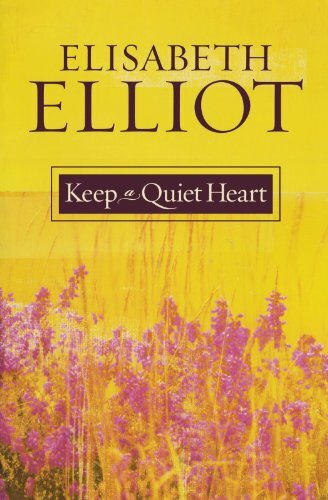 This is a favorite of mine and anything by Elisabeth Elliot is filled with biblical truth! 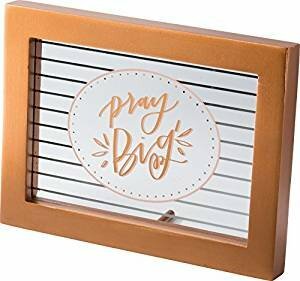 Pray Big Home Decor| Give this adorable gold pray big decor for your friend to decorate their home or office. I love having uplifting decorations around the home to keep me centered around the Lord.